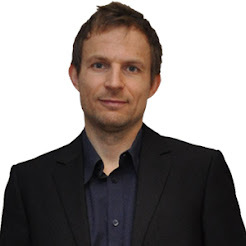 Lately there hasn't been a lot of positive stories coming from Scandinavian Airlines (SAS). But this week one suddenly popped up, when SAS announced a whole list of new destinations and among these both flights to Antalya Airport and more surprisingly also the newly opened Gazipasa/ Alanya Airport. 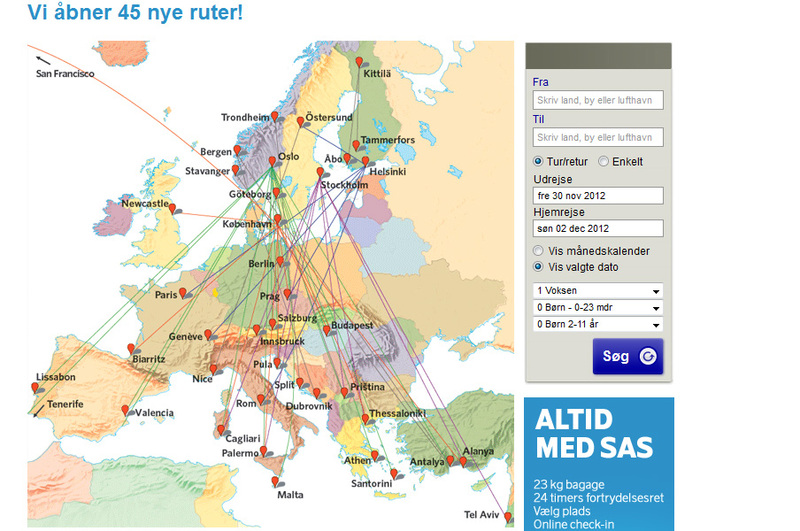 - Our 6 new summer routes all go to destinations in southern Europe. In that way our business travelers can also fly with SAS when going on holiday, tells marketing director Robin Kristensen from SAS. Tickets are put on sale as of November 26st 2012.